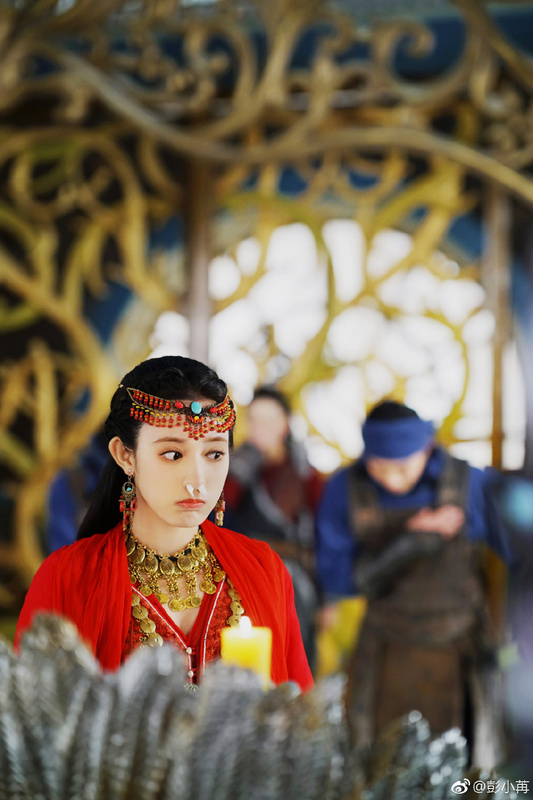 With only 8 episodes to go and previews of deaths, Li Chengyin in a fit of jealous rage and a crying Xiao Feng, it seems that regardless of the possible happier ending, the journey to get there is destined to be fraught with heartache. 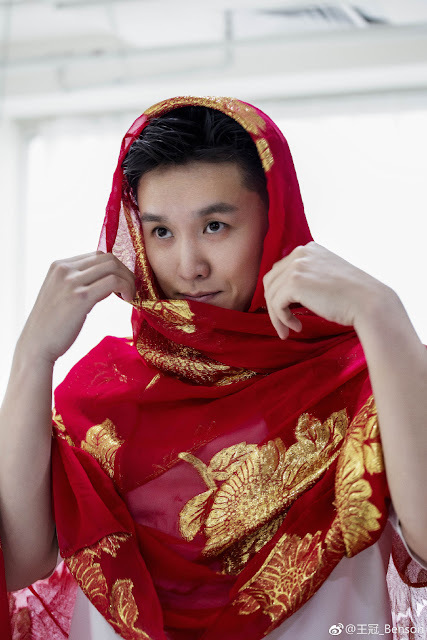 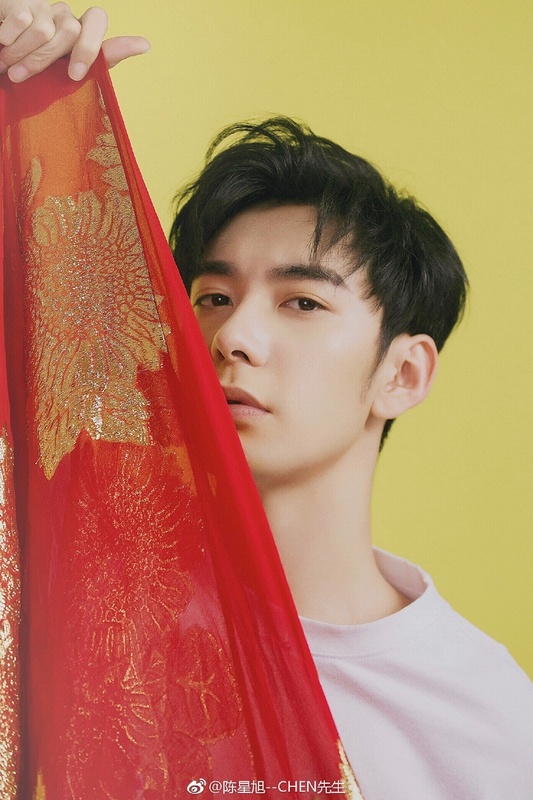 For anyone needing a real life reprieve, Goodbye My Princess 东宫 has issued a challenge out for people to cosplay as Xiao Feng, played by Peng Xiaoran. 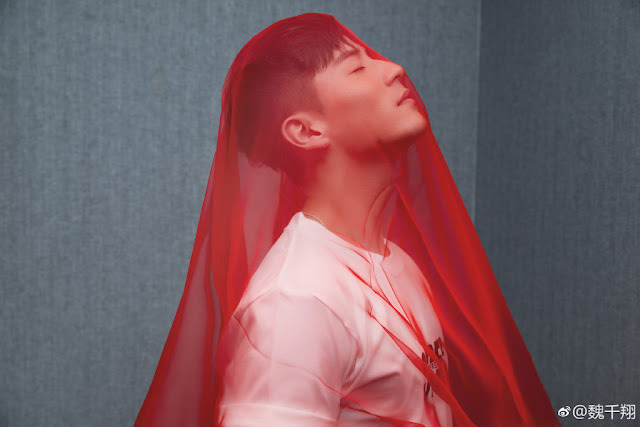 Who better to take up the challenge than her leading man "Li Chengyin" Chen Xingxu. 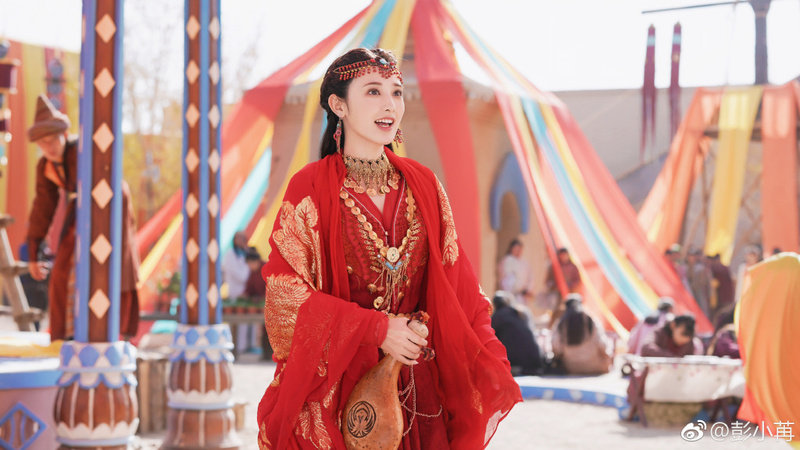 Also putting on the red veil are "Gu Jian" Wei Qianxiang, "General Pei" Benson Wang Guan and the beautiful "Mi Luo" Guan Le who actually pulls off the look with her own unique style. Peng Xiaoran's still a tough one to beat though, red is truly her color.